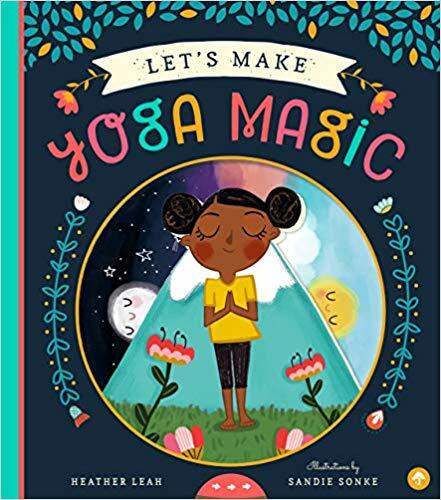 “Let’s Make Yoga Magic” with Heather Leah!! 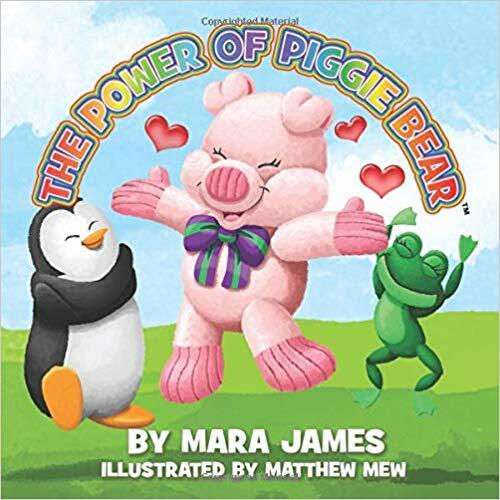 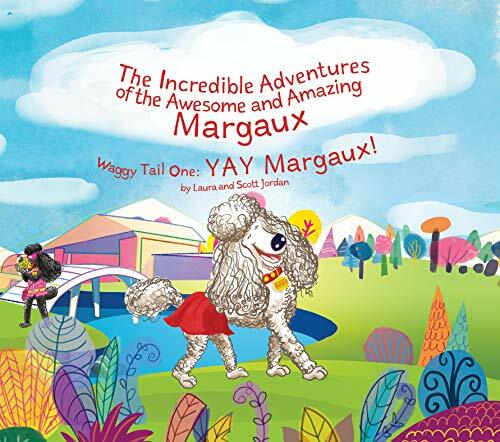 RWYK Interview with Laura Jordan & Scott Jordan: YAY Margaux! 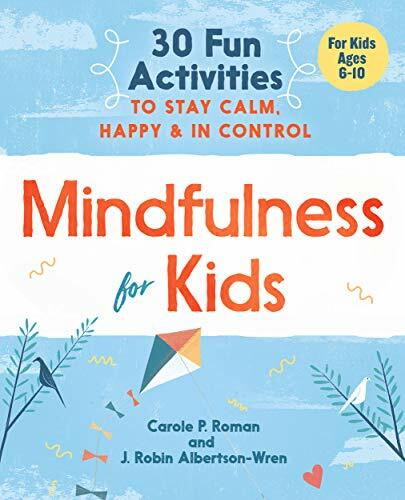 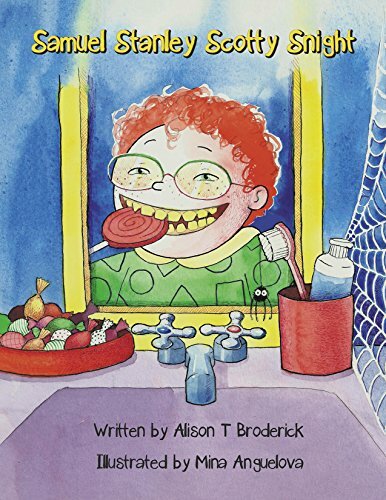 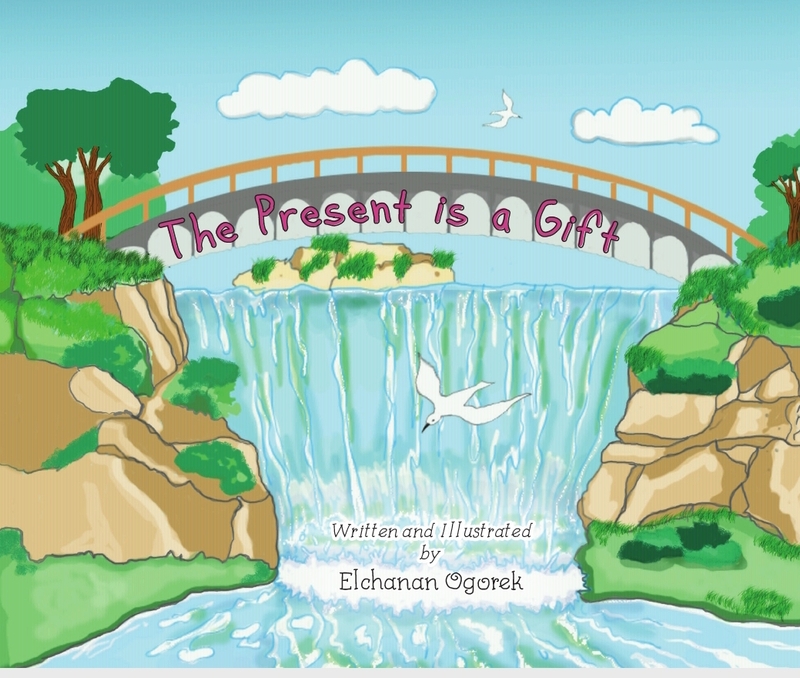 “Mindfulness for Kids” by J. Robin Albertson-Wren & Carole P Roman!